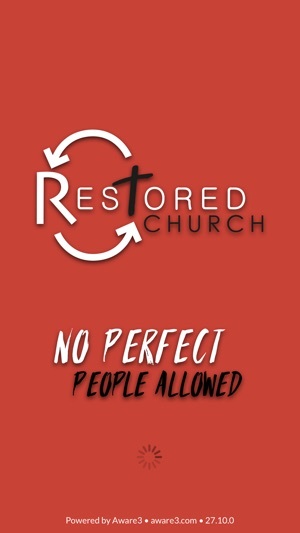 Restored is a church a vibrant and young church plant North Eastern PA. We are a church "In the City for the City" where "No Perfect People are Allowed." 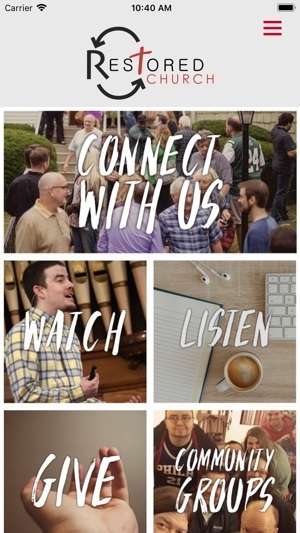 Download the app to explore our community groups that meet in homes throughout the cities of Wilkes Barre and Hazleton, and to download our sermons and podcasts and much more. 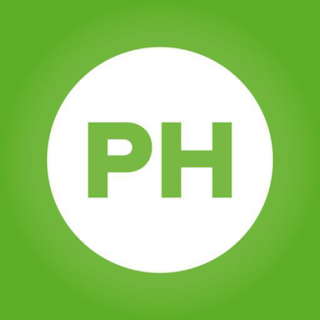 Screenshots are updated, optimized Profiles, fixed header alignment issues. I love the way this app helps me stay connected with Restored all throughout the week.